is a tool designed to improve railway safety and energy efficiency through train drivers competence development using monitoring and incentive systems. GPS and energy use data coupled with instructor knowledge and experience help train drivers develop their ability to drive safely, punctually and effectively. 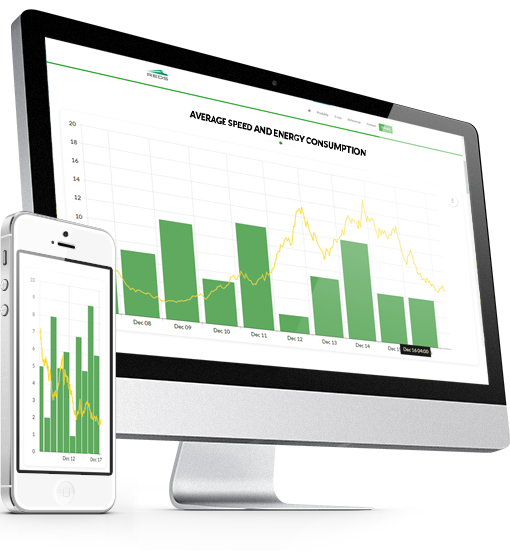 On-line energy use monitoring enables improved cost control, diagnosing sources of inefficiency and implementing corrective measures. Implementing an incentive system for train drivers encourages economical driving leading to energy savings of up to 20%. Implementing an incentive system raises train drivers engagement and motivation which leads to a lasting efficiency increase. Potential savings on energy use due to efficient train driving can reach up to 20% while the system implementation is relatively cheap. Using Railway Eco Driving System application enables on-line situation analysis and immediate reaction in case of any anomalies. 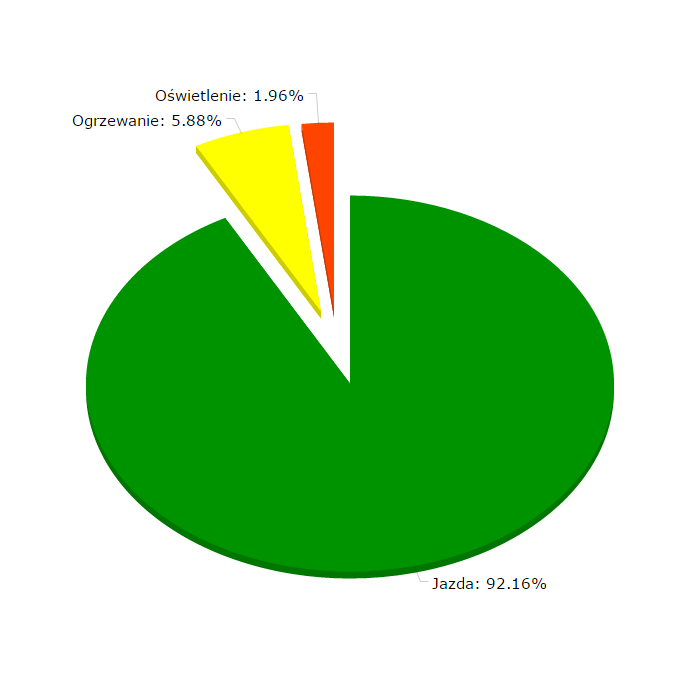 Management and reporting dashboards suited to their users- train drivers receive information about their rides and achieved efficiency, instructors receive efficiency reports on their subordinate drivers, while managers can see the company-wide energy efficiency and energy use indicators. Using energy use data from meters and current position from GPS trackers the system enables management and controlling to perform efficiency analysis and comparison for different drivers, rolling stock and routes. Swift information concerning excess train heating or cooling of parked trains enables significant energy consumption reduction. Heating and cooling curves, determined using electricity meter data, enable heating characteristic comparison for different types of rolling stock. REDS SA is joint-stock company founded in 2015 by inventors, Audytel SA company and investment funds: Giza Private Ventures and Polski Instytut Badań i Rozwoju. 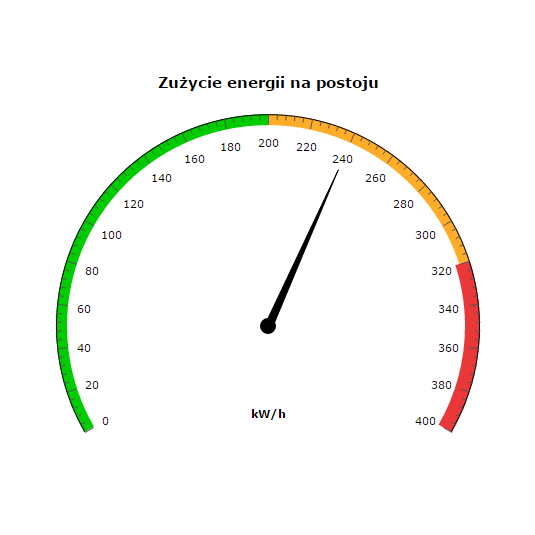 Our team has a rich experience in energy efficiency management. We have implemented projects concerning electrical energy contracting in five companies operating on the railway market. These projects have brought savings worth millions. We supported three largest municipal group purchasing organizations (GPOs) in electrical energy procurement, work organization and settlement. We took part in energy efficiency management projects in an organization spanning 1800+ objects. 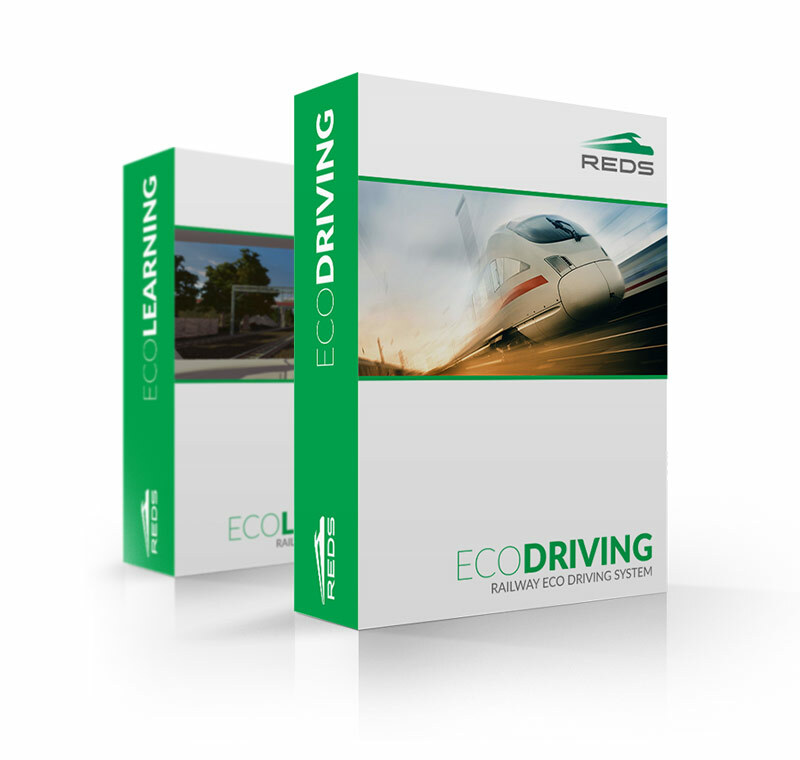 A system lowering energy use by developing train drivers skills associated with safe and effective driving. Previous projects carried out as Audytel have resulted in Transport Innovation Award for Koleje Mazowieckie (Masovian Railways) in 2014. If you want to know more about our system – contact us in order to arrange a meeting.